Orthodontics is a great service to correct cosmetic dental problems when done appropriately. However traditional orthodontics has not always been on the positive side of this debate. 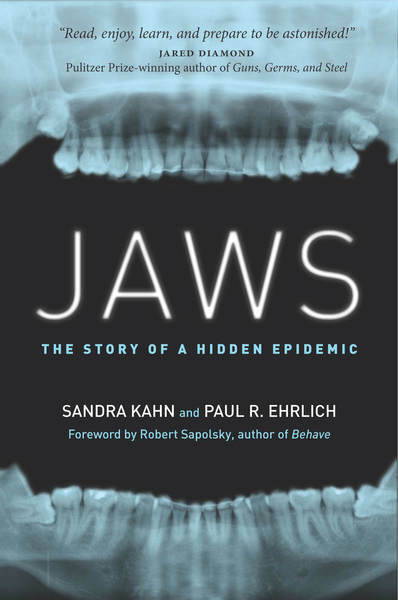 A publication titled "Jaws: The Story of a Hidden Epidemic" has discussed the ramifications of smaller and narrowing jaws and its effects on airway, sleep, and overall decline in health. The extraction of teeth for orthodontic treatment is a perfect example what techniques are used to narrow jaws. Headgear or other restrictive devices are another example of restraint techniques that may work well for straightening teeth, but negatively affect the patient's long-term health. 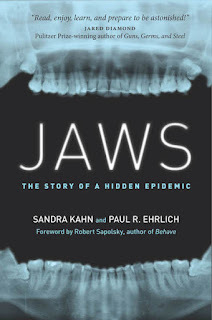 It is an excellent book that is unfortunately not read by enough people.